Embryonic Breathing has always been a huge subject in Qigong practice. This is because it is the breathing method that allows you to store the Qi in the Real Lower Dan Tian (Zhen Xia Dan Tian, jtT^®) In other words, through Embryonic Breathing, you are able to charge your bio-battery to a high level. 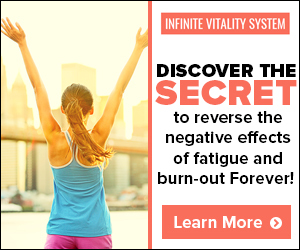 Then your vital energy will be raised, the immune system strengthened, and the physical body can be re-conditioned. However, the most important aspect of Embryonic Breathing is that once your Qi is brought up to a higher storage level, you are able to raise the Qi up through the spinal cord (Chong Mai, lifBlfc) to nourish the brain and raise up the Shen. This is the crucial key to spiritual enlightenment. Not only that, Embryonic Breathing is also a crucial key to skin breathing and marrow breathing that is closely related to our immune system and longevity. We will discuss this topic in detail in Chapter 6. 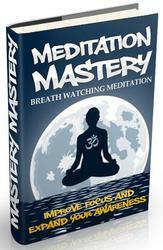 "Skin Breathing" (Fu Xi, M&) is sometimes called "Body Breathing" (Ti Xi, it,! !-) Actually, body breathing involves breathing with the entire body, not just the skin. That means when you exhale you lead the Qi to the muscles and the skin, and when you inhale you lead the Qi to the marrow and the internal organs. Once you have reached a profound level, you should feel that your entire body is transparent to Qi. That means you feel your physical body disappear. In fact, Skin-Marrow Breathing is closely related to Embryonic Breathing. When the Qi is led to the Real Lower Dan Tian, you are also leading the Qi to the bone marrow and when the Qi is led to enhance and expand the Qi in the Girdle Vessel, you are also leading the Qi to the skin. Since Skin-Marrow Breathing is related to Embryonic Breathing, we will discuss it together with Embryonic Breathing in Chapter 6.
where it is easier for them to communicate with the natural Qi. 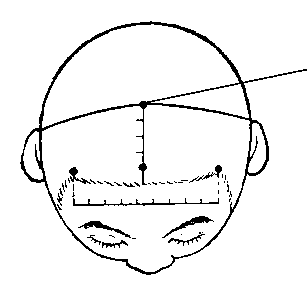 Later, the Upper Dan Tian (third eye) will be used instead. When you practice, you first learn Yongquan breathing and then add two Laogong to become Four Gates Breathing. Once you have included the Baihui in your breathing, it is classified as one type of Spiritual Breathing. 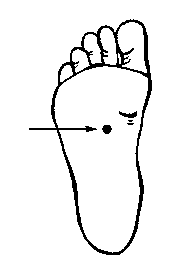 Therefore, after you have learned how to build up the Qi at the Lower Dan Tian, you will learn how to coordinate your breathing and lead the Qi to the Yongquan cavities on the bottom of the feet. In this practice, you may choose any desired position. 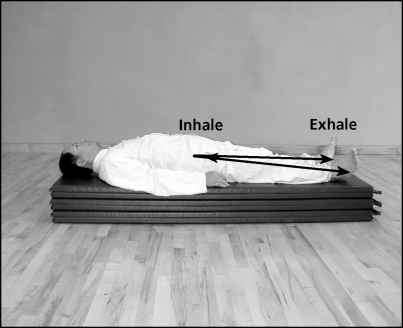 If you wish to practice Yongquan breathing (if A"?^) in a more relaxed way, you may simply lie down and use Normal Abdominal Breathing. When you inhale, you use your mind to lead the Qi from the Yongquan to the Lower Dan Tian and when you exhale, you lead the Qi from the Lower Dan Tian to the Yongquan cavities (Figure 1-31) Naturally, when you inhale, the abdomen is expanded while the Huiyin (Co-1, it ) cavity is gently pushing out and when you exhale, the abdomen is withdrawn while the Huiyin cavity is gently held up. 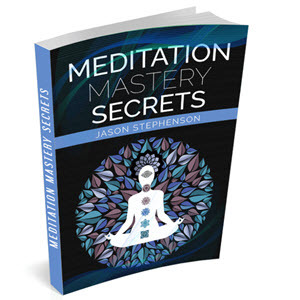 Even though the mind is involved in this practice, relaxation remains the major concern. The mind is not aggressively involved in leading the Qi. 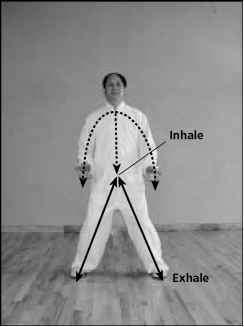 Yongquan cavities to the Lower Dan Tian, and when you exhale, your mind leads the Qi to the Yongquan cavities while slightly squatting down and imaging your are pushing your feet down into the ground (Figure 1-32) Naturally, in this practice, when you inhale, the abdomen is drawn inward while the Huiyin cavity is held up, and when you exhale, the abdomen expands while the Huiyin cavity is pushed out. Yongquan cavity breathing is also called "Sole Breathing" (Zhong Xi, Si.t-) as described by the well-known Daoist scholar, Zhuang Zi (&"?") during the Chinese Warring States Period (f&H, 403-222 B.C.). He said: "The ancient truthful persons (i.e., persons who have attained the Dao) ... their breathing was deep and profound. The real persons use the soles to breathe while the laymen use the throat to breathe. "20 From this, you can see that Yongquan breathing has been practiced for more than two thousand years. 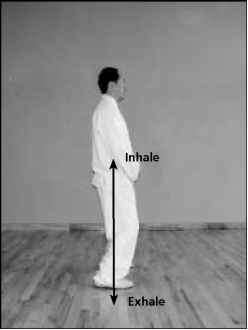 From medical Qigong, it is well known that Yongquan breathing is one of the most effective breathing methods to regulate abnormal Qi levels in the three Yin organs: Liver, Kidneys, and Spleen. By now, you may have realized that four gates breathing is actually a common breathing method for Grand Qi Circulation (Da Zhou Tian, X.M Once you are able to reach a profound level of four gates breathing, then you learn the fifth gate. This is also commonly known as "Spiritual Breathing" (Shen Xi, # &) and will be discussed next. There are two definitions of Spiritual Breathing. One is the harmonization and unification of the Shen and the Breathing in Embryonic Breathing so the Spiritual Embryo can be conceived. The other is the so-called "Fifth Gate Breathing," which is used to raise up the Spirit of Vitality so that Four Gates Breathing can reach its maximum efficiency. The first kind is commonly used for Marrow/Brain Washing, which aims for spiritual enlightenment. The second is generally used to increase the manifestation of the physical body for Muscle/Tendon Changing practice, and is commonly used in martial arts society. Since we are going to discuss the Spiritual Breathing in Part II and III of this book, we will not explain too much here. Instead, we will briefly discuss the "Fifth Gate Breathing" in this sub-section. Breathing" (^^"f^.) 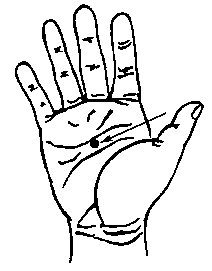 or "Upper Dan Tian Breathing" (Shang Dan Tian Hu Xi, ±.jf ® ) This means breathing through The Third Eye. This is the crucial key to raising up the Spirit of Vitality. Once you have reached a profound level of Four Gates Breathing, you will then learn how to lead the Qi upward through the spinal cord (Thrusting Vessel, Chong Mai, to nourish the brain and energize it to a high level of energy. When this happens, the Shen can be raised and the energy potential reaches a high level (Figure 1-34) When this happens, physical power can be manifested to its maximum efficiency. If you are interested in this ancient practice, you should refer to the book, Qigong-The Secret of Youth, published by YMAA. Figure 1-34. Five Gates Qi Breathing book, The Complete Book of Principal Contents of Human Life and Temperament (a ): "What is spiritual breathing? It means the maturity of cultivation. "21 That means the cultivation of the interaction of Kan (water) and Li (fire) has reached the stage of "regulating without regulating." In this case, all the cultivations have become natural. There are some other breathing methods trained in Daoist Qigong such as Turtle Breathing (Gui Xi, and Hibernation Breathing (Dong Mian Xi, but we will not discuss them here. How to balance on the yongquan?